The TVN-2008-2T is a professional TruVision 8 channel IP camera 2TB network video recorder from Interlogix that is able to promote and support video streams that are transmitted from IP video camera systems. The TVN-2008-2T network video recorder comes with a power cord, support for Interlogix/3rd party IP camera manufacturers, eSATA USB support, as well as motion activation recording modes, and H.264/MPEG4 supported IP compressions. 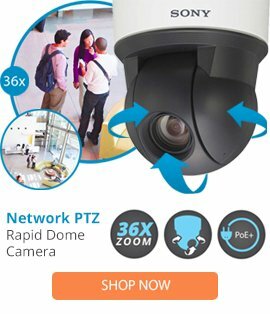 The TVN-2008-2T IP camera network video recorder is able to promote powerful recording options, and can be used in demanding applications.